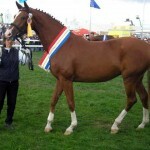 The Mecklenburg horse is a breed of middleweight, athletic horses mainly produced at the Stud of Redefin in the German city of Mecklenburg-Vorpommern. 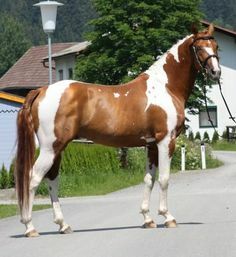 Used for driving and athletic riding, today’s Mecklenburg horses are recognized by the presence of a letter “M” on their left hip, signifying the region’s brand. These horses have a remarkably sturdy and hardy appearance with no softness or flabbiness. Back in 1819, the Royal Principal Stud and the State Stud of Redefin were united by Senior State Equerry, Joachim von Bulow, and these facilities were linked with the development of noble warmblood Mecklenburg horses. 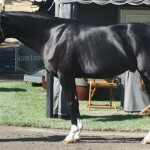 Besides, Thoroughbred stallions were introduced into the stud farms as well as the outposts. Even though these Mecklenburg horses were not always used in farming, the Redefin Stud continued supplying Celle State Stud with the stocks every year. 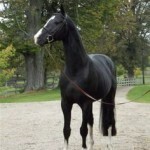 These included the foundation stallions of the Hanoverian. 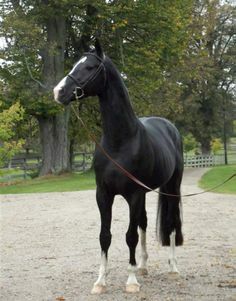 By 1847, the strength, sturdiness, and lifespan of the offspring were greatly affected as most of the stallions used in the breeding program at Redefin did not have Thoroughbred blood. To correct this trait, draft horses were used. 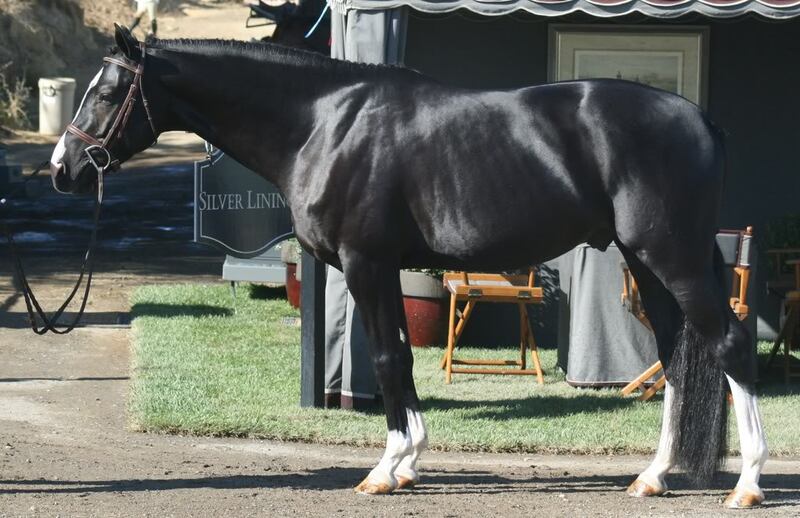 However, in an effort to retrieve the multi-utility warmblood horses, suitable Hanoverian stallions were purchased. 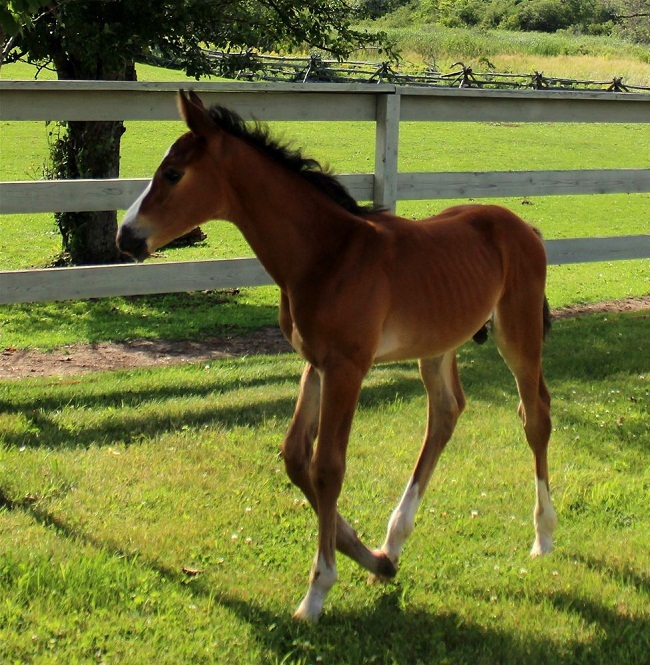 Since the breeding stock was regularly exchanged, the Hanoverians and Mecklenburg horses had some similarities. At the beginning of the 20th-century, the Mecklenburgers were bred as elegant carriage horses that could also be used for plowing. The horses bred during the First World War were calmer and heavier because they were used for remounts as also for pulling artillery wagons. 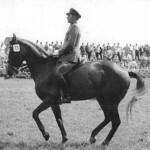 After the war, in 1920, the stud registered more than 10,000 mated mares and 176 breeding stallions. Unfortunately during the late 1920s, the breeding numbers decreased with the decrease in demand for youngsters. The advent of machinery in agriculture also contributed to the decline. There was again a rise in the production of Mecklenburg stallions during the Second World War, and in 1945, the 44 covering stations had 151 Mecklenburgers. However, most of the stallions were moved to the east when the territory was occupied by the Russians after the war. 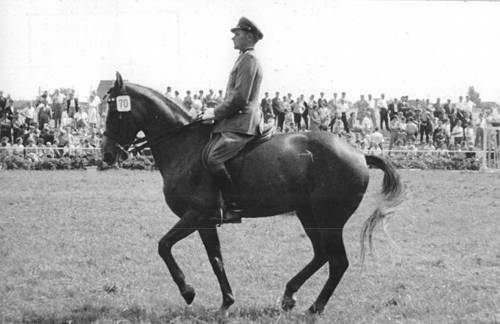 The Redefin stud functioned as the state stud with more than 100 stallions and a herd of mares, but with the increasing popularity of riding horses during the 70s and the 80s the herd of mares was sold. In 1993, Redefin lost the status of Principal state stud and today it has 8 covering stations with 64 stallions. 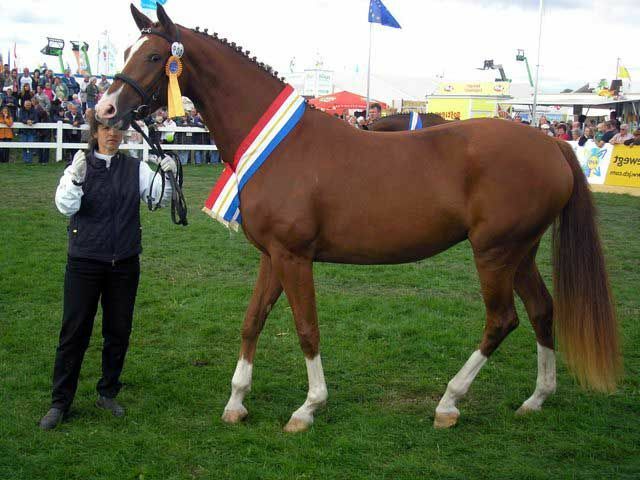 The small studbook at Mecklenburg-Vorpommern has been producing several international show jumping horses including Chacco-Blue (Chambertin), Galan and Royal Beach Farao, Lady Like and Luisa, and Antik (Azarro).